Episode 2 : The Downtown Years. Invading the Streets of Orlando! WJRR was looking for a new home for Earthday Birthday's 6 to 8! 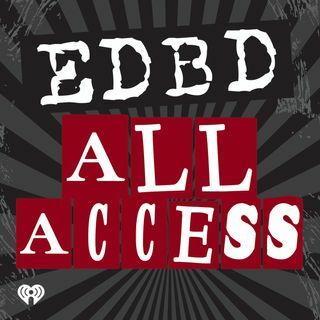 Hear how Central Avenue in Downtown Orlando became the venue for the festival, and how the idea to expand for EDBD 8 ended up being a nightmare! Plus, the day WJRR almost switched format. Pat Lynch, Taco Bob, Dickerman, Mel, and Rick Everett share their stories, along with commentary from former WJRR Sales Manager Shane Reeve, Earthday Birthday Producer David Siminou, and iHeartRadio Division President and Big Boss Lady, Linda ... See More Byrd.